Mark tells us, onstage at The Red Room at Cafe 939, that the moment is finally right for him to explore his Eastern roots. “I grew up loving so much music that comes directly from the black American tradition, from jazz to hip-hop, Detroit techno and house,” he says. I think growing up in New Zealand, all of that resonated with me because it was so ‘other’ than what my peers were into, and being half-Japanese, I was “other” too. As I’ve grown as a person and a musician, I’ve realized that my own voice and my own story is what is most important. I can't be honest in my art if I’m trying to speak through someone else’s voice and that’s what has led me to my motherland — to Japan and connecting through my art with my ancestral heritage. “Bushido,” which means “the way of the warrior,” is inspired by the Japanese samurai tradition. Watch De Clive-Lowe and his band perform the song at The Red Room. It seems fitting that De Clive-Lowe returned to his alma mater the same year that Berklee announced a new commitment in expanding its electronic music curriculum. For the first time, Berklee students can now enroll as Electronic Digital Instrumentalist. Back in 1994, when Mark attended the conservatory as a jazz pianist, studying electronics as a musical instrument was never an option. So he decided to relocate overseas to immerse himself in London’s Broken Beat experimental scene. During a decade of living there and making techno, he didn’t even touch the piano. 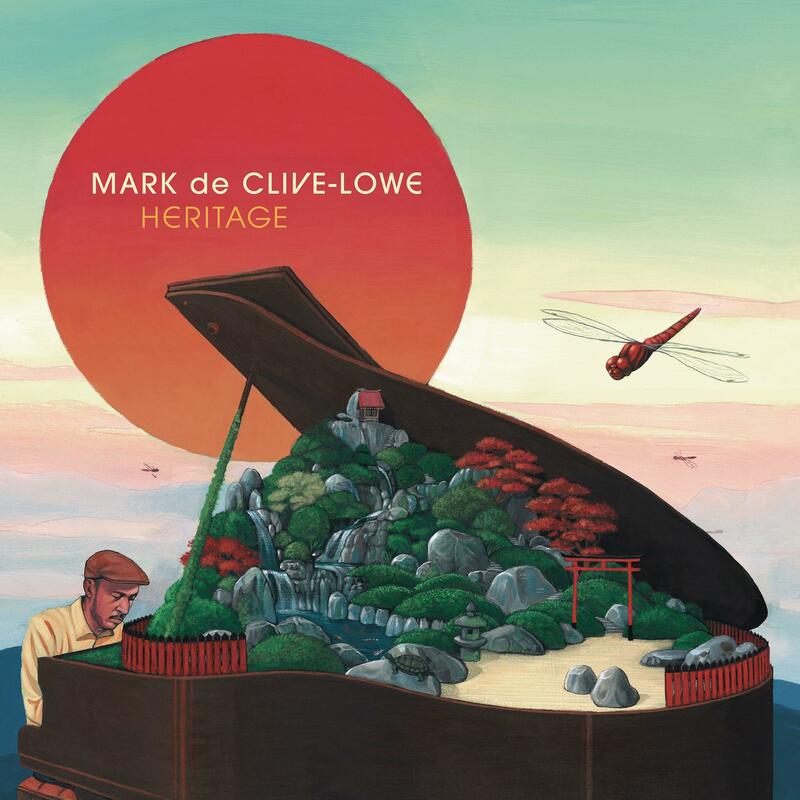 So, when De Clive-Lowe made his triumphant return to jazz (and to the acoustic piano), the results were satisfying as well as groundbreaking. As we detailed in a recent Jazz Night In America video short, he’s one of the few instrumentalists who can effortlessly combine piano jazz improvisation and electronic dance music. Join us next Wednesday night on wbgo.org for the next The Checkout Live at Berklee featuring saxophonist Godwin Louis, class of 2008. He joins Gilad Hekselman on guitar, Billy Buss on trumpet, Victor Gould on piano, Hogyu Hwang on bass and Obed Calvaire on drums. Subscribe to The Checkout on iTunes, Stitcher, and Google Play.